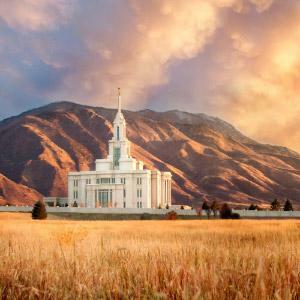 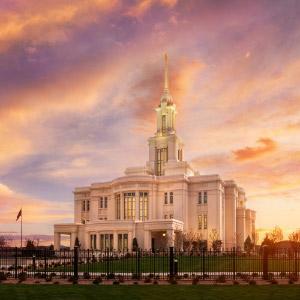 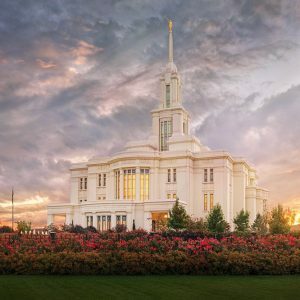 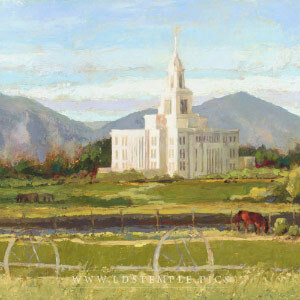 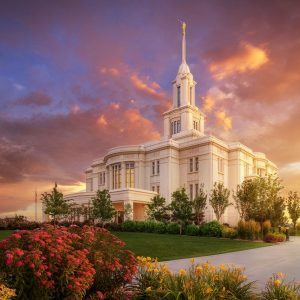 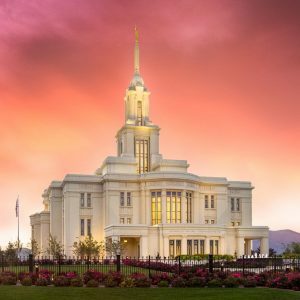 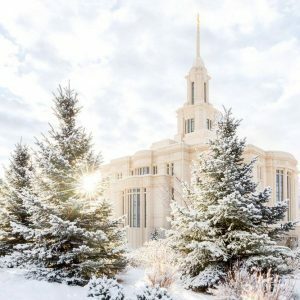 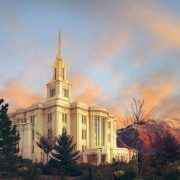 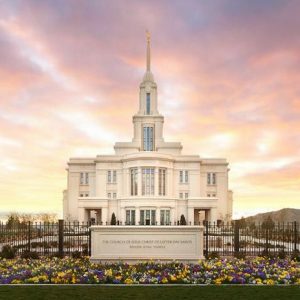 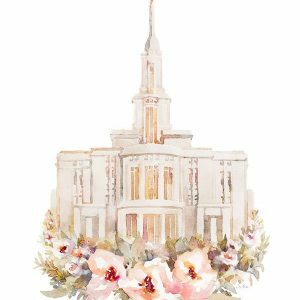 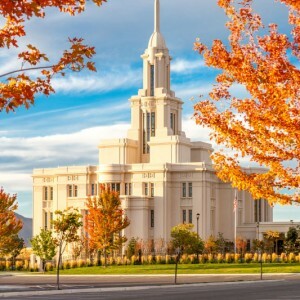 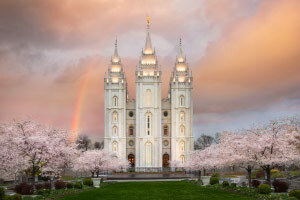 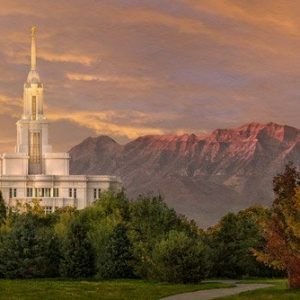 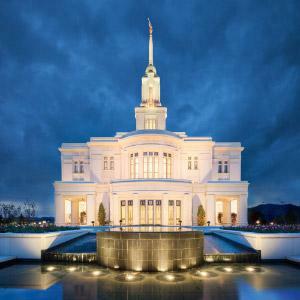 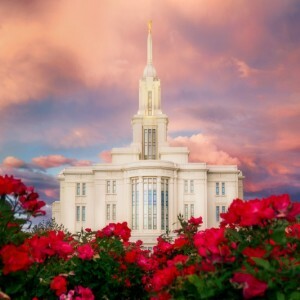 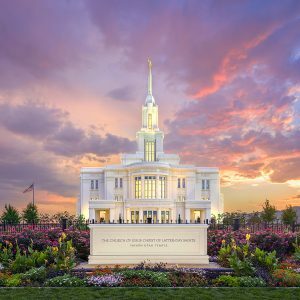 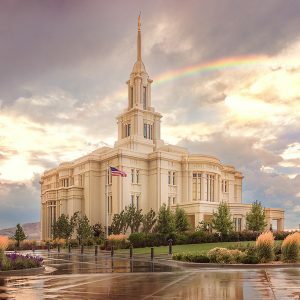 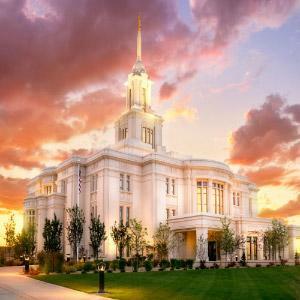 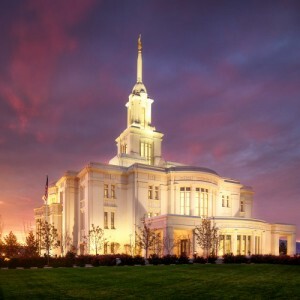 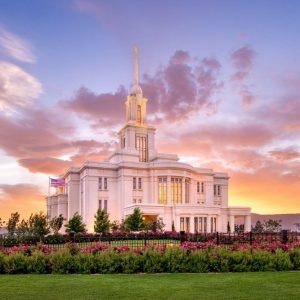 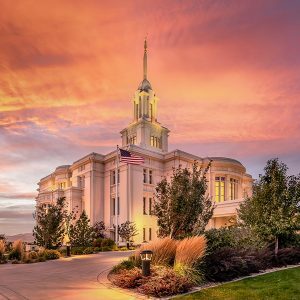 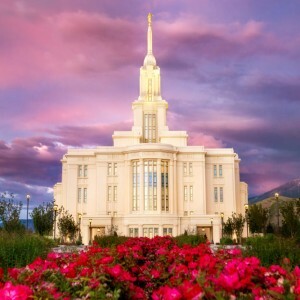 A beautiful oil painting of the Payson Utah Temple and the surrounding land. 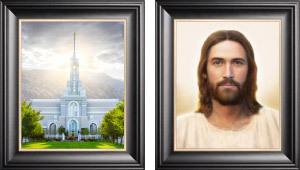 Disclaimer:Our rustic frames are meant to fit today's interior design trends. 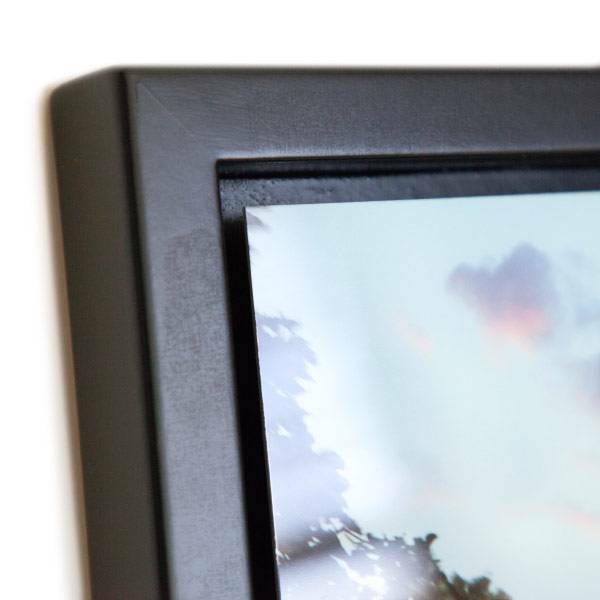 They feature purposely distressed and barnwood look finishes. 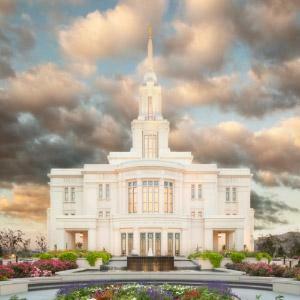 The mixed wood and natural elements will all contain color variations. 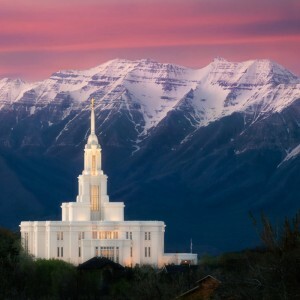 It is made to look rustic, yet be functional and beautiful. 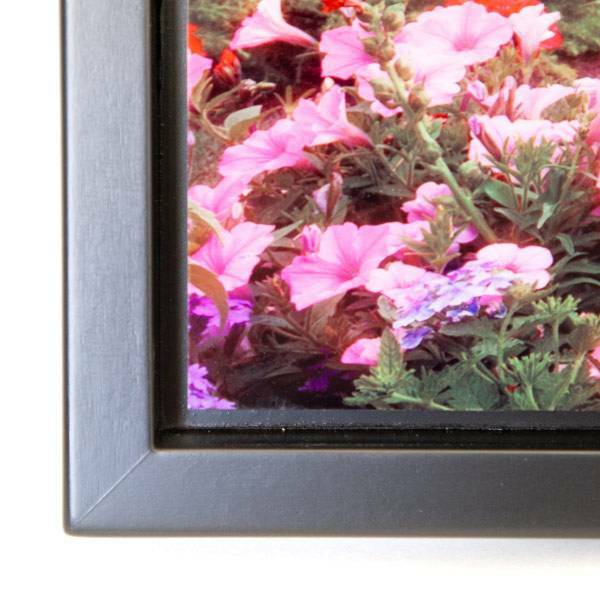 We guarantee the quality of your photo, but not the variation in finishing color and distressing. 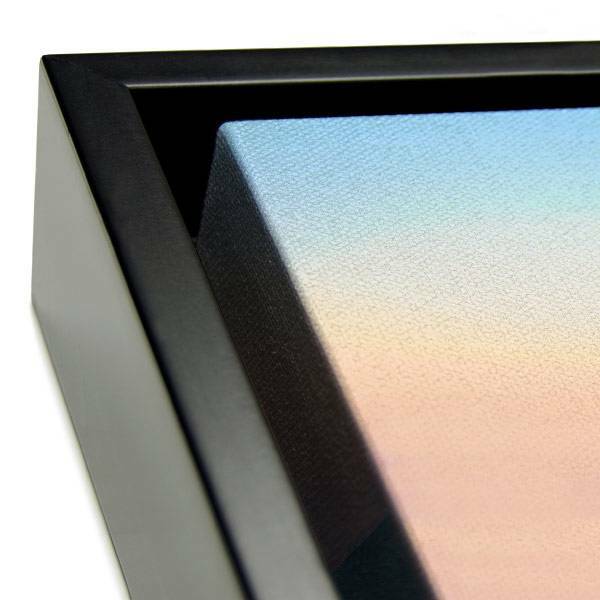 If you're ordering multiple items and are wanting the frames to match in color, then they must be ordered at the same time. 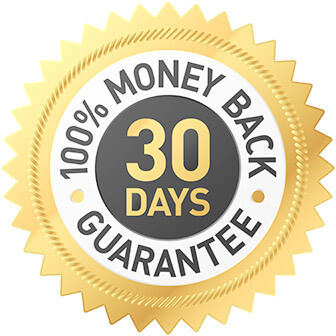 If ordered later, we cannot guarantee they will match what you already have.